On October 22nd 2013, the Ambassador of Italy to the People’s Republic of China H.E. 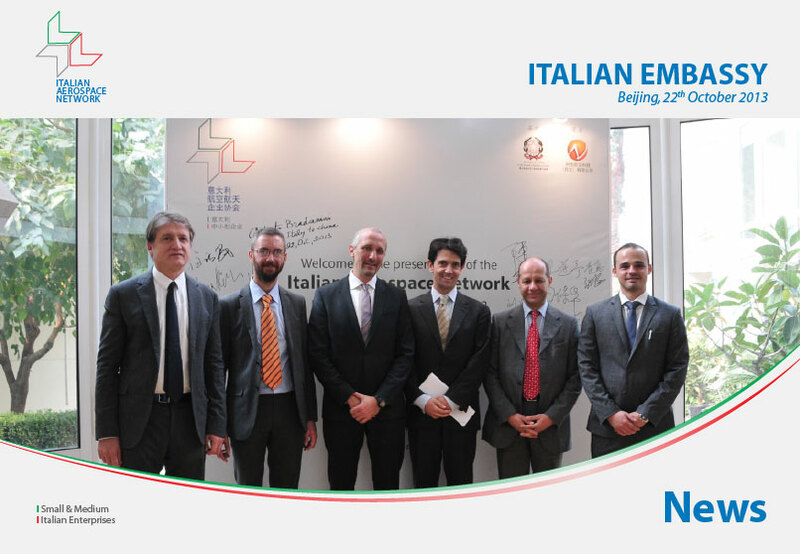 Alberto Bradanini addressed a welcoming speech in order to officially present the Italian Aerospace Network to China. The event took place in the Auditorium of the Embassy of Italy to the P.R.C. in Beijing. Among the honored guests was VIP representatives of the main Chinese aerospace and aviation groups, Italian and European representatives, media, partners and friends.